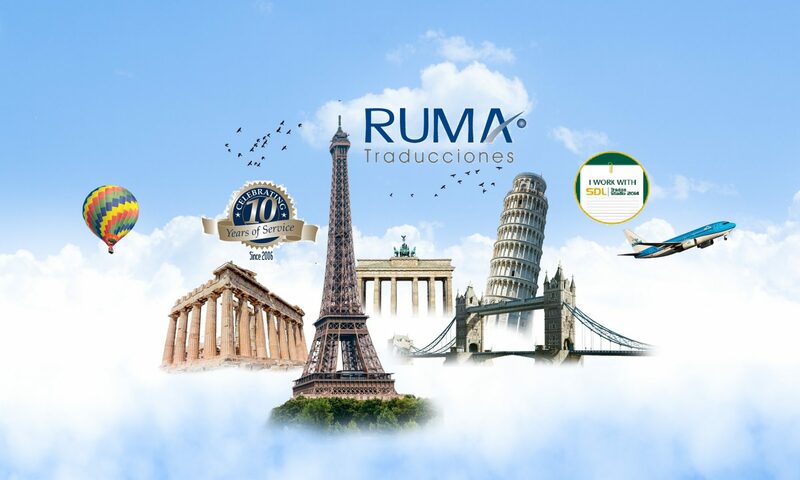 RUMA Traducciones offers quality and professional translations & proofreading for you or your company. 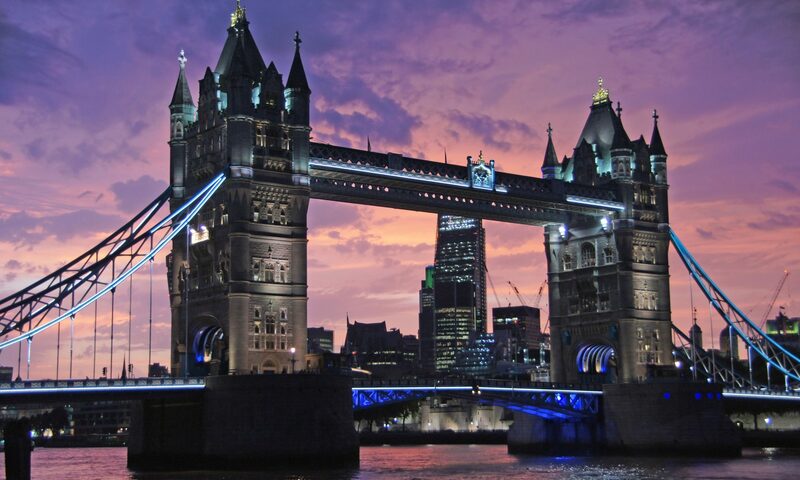 Professional solutions at fair prices and within rapid delivery terms. No-obligation quote within 24 h.
Translation of technical and general texts, private and commercial mail, specialized articles, legal or economics documents, etc. We also offer proofreading services (orthography, grammar and typography). Do not hesitate to ask for our SWORN TRANSLATION service. We use word processing software and TAO tools to managing your .doc, .pdf, .ppt documents. We hope to be able to help you with those important documents that are so vital to your business. Thanks to our work your business will be more profitable. A quality translation means faster and quicker communication between issuer and receiver.